Your complementary offer is below. Mahalo! Your Hawaii Car Service reservation has been made! Please remember to have the payment card present at the time of service if you’re paying by credit card. If you have any questions or would like to make changes to your service, please call us at 1-808-926-4444. Enjoy a FREE delicious Island Buffet on us! 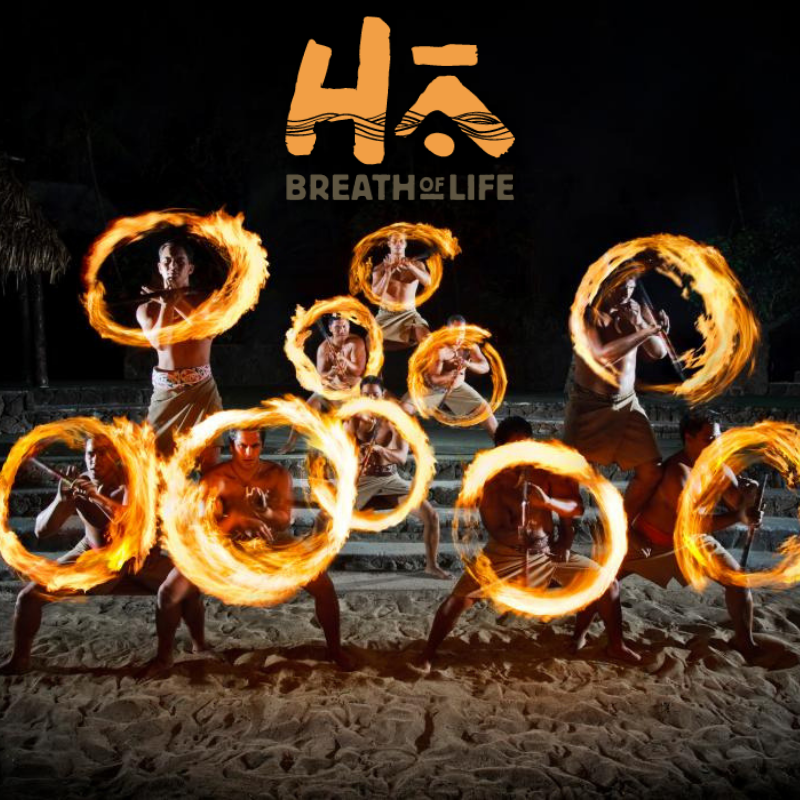 *With Polynesian Cultural Center & Hā Breath Of Life evening show admission.